It looks like Nintendo could reveal details on their next-gen NX system early next month, something that was kind of hidden in a new article from The Wall Street Journal that covered Nintendo's jump into mobile gaming with Super Mario Run on iOS revealed during Apple's recent iPhone event. In the report, WSJ's Takashi Mochizuki said: "The challenge now for Nintendo is leveraging all the attention into sales of the next-generation NX console, which it has said will go on sale by March. The company hasn't given any details on the NX, but people familiar with the matter say it is likely to be designed for use both as a living-room console hooked up to a television and as a portable device to carry around town. 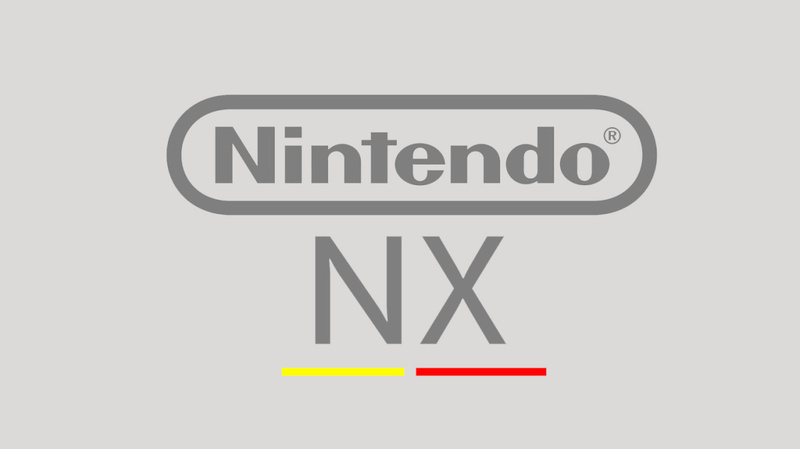 Analysts said they expect Nintendo to release NX details by early October". That last sentence is the golden nugget, with analysts expecting Nintendo to reveal details on NX early next month - which isn't long away now. With increased competition from Microsoft in the form of the Xbox One S and the upcoming 4K-capable Project Scorpio console in 2017, and Sony's newly refreshed PS4 Slim and powerful 4K-ready PS4 Pro consoles, can Nintendo stand away from the competitors with NX? Nintendo's NX system will launch on March 2017.